Preview: Headband holder DIY! 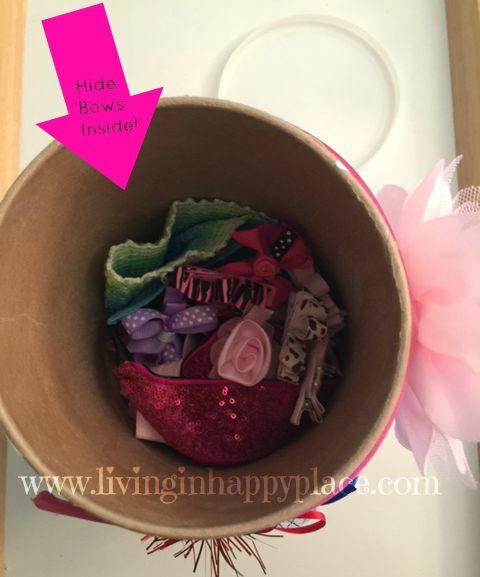 Keep headbands and hair ties organized with this simple solution! 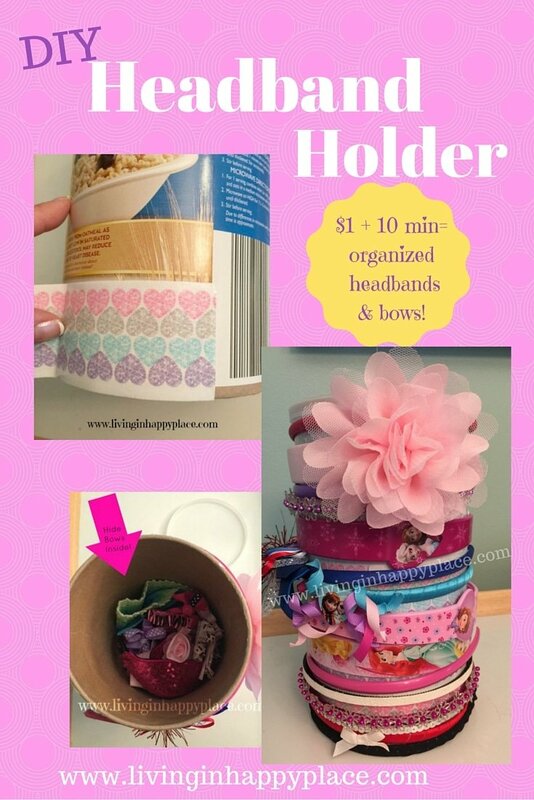 DIY headband holder or organizer for baby, girl, or women. 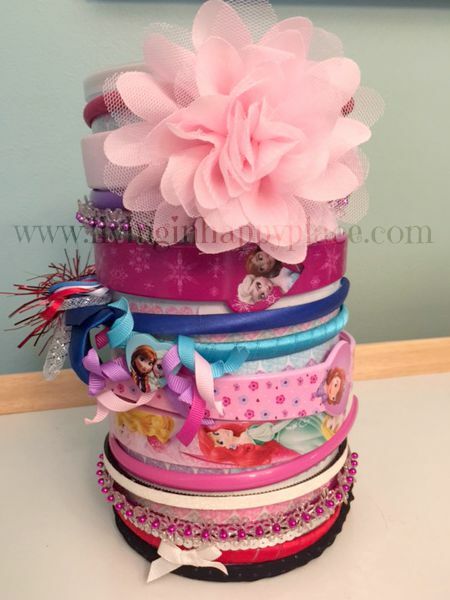 Use this easy tutorial on how to make a headband holder stand to display in your nursery or hold bows and headbands for girls! Clean up your daughter’s (or mom’s!) mess of hair accessories with this DIY headband and hair tie holder. Ten minutes + $1 to make this easy DIY Headband Holder! Sugar and spice and everything nice, that’s what little girls are made of. Right? When you found out you were having a baby girl, did you picture a perfect little lady in a light pink fluffy dress, lace timed socks, and curly locks with a beautiful bow in her hair standing perfectly with a big, sweet smile on her face? Me too. Two years later, do you have a straggly haired, pajamas-all-day wearing, sometimes princess who refuses to wear bows throwing a tantrum on the floor because she can’t have another cookie? Yep, me too. I still hold out hope that she will wear a bow again someday before middle school. In the meantime, she will agree to wear headbands on occasion. I’ll take it. 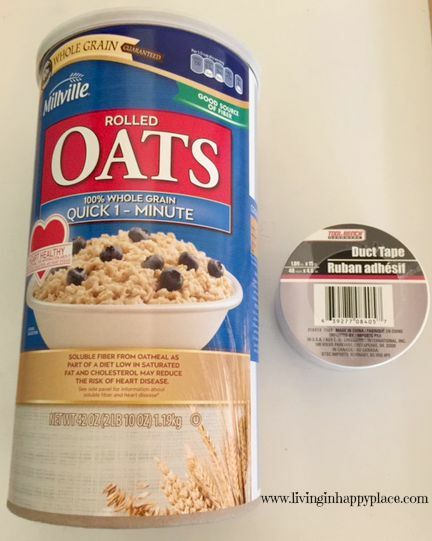 I found a solution by recycling an oatmeal container and a roll of decorative tape from Dollar Tree. Ten minutes, one dollar= headbands organized! 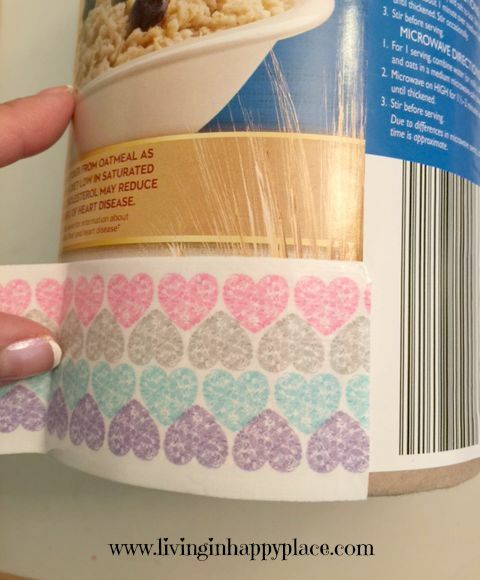 Starting at the bottom of the oats container, wrap the tape slowly around the cylinder. 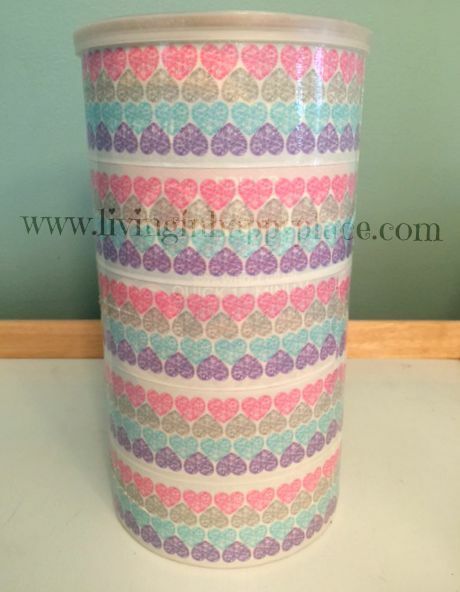 Continue wrapping around the container one layer at a time being careful to match up rows as closely as possible. (note: I tapped one row at a time to make the ends of the tape touch. I did not use one continuous wrap until I reached the top because it would cause bubbling. Wrap around once until the ends meet then cut to start the next row). Add rows until you reach the top. It took me less than one full tape roll to complete a 42oz container. So now I have an easy headband holder AND a place to store my dreams (aka- those cute little clips and bows I’m still holding on to)! I bet I gave my mom the same problems- maybe even worse ones- and I turned out all right! Didn’t I?! Oh well, her daughter will give her the same battle. It’s part of the mother-daughter bond? 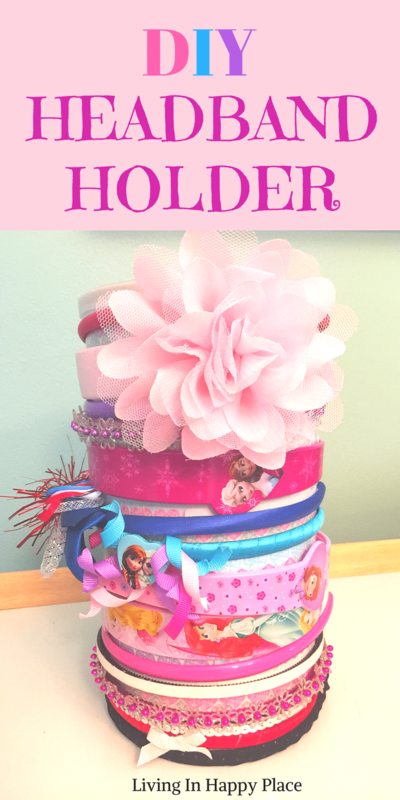 This headband holder is also a great mommy and me craft project!